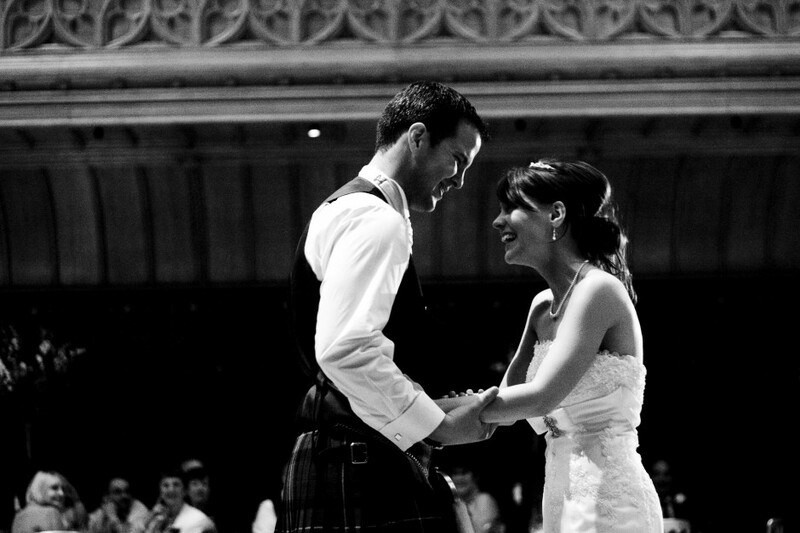 I finally got round to uploading a selection of wedding photographs I took last Summer. Click here. I’m looking to work on more weddings this year, contact me for work, can travel if necessary.